This month I've been searching like a crazy woman for a Ceremony and Reception Venue. First, I'm not exactly sure if I have my colors in order?! When I tell people that I want teal/emerald, champagne glitter, whites/Ivory and blushed they kind of look at me like I'm weird. These are my favorite colors. 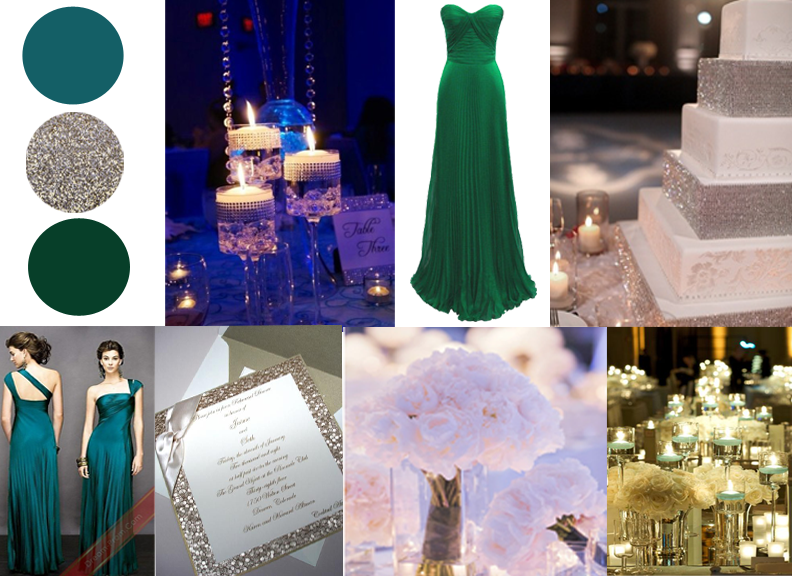 I want my girls in teal/emerald dresses, carrying white/blush champagne glitter bouquets. I have never been a girlie girl so my ideas may be off the wall. My next thought was to create a board to see it all together, but I'm really not sure if it's working, because to me...it works. I want a romantic vintage feel to my wedding. 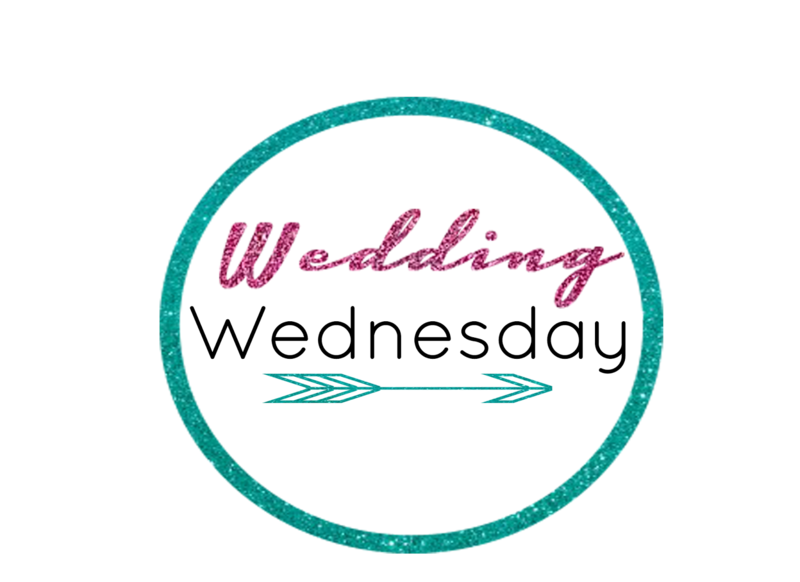 When Tara from the Crystal ballroom asked me what my wedding colors were, I don't think she was getting it, or thought it was a good idea. I'm really not a cookie cutter type of girl, I want different and my touch to everything. That is partly why I end up doing my own DIY projects. 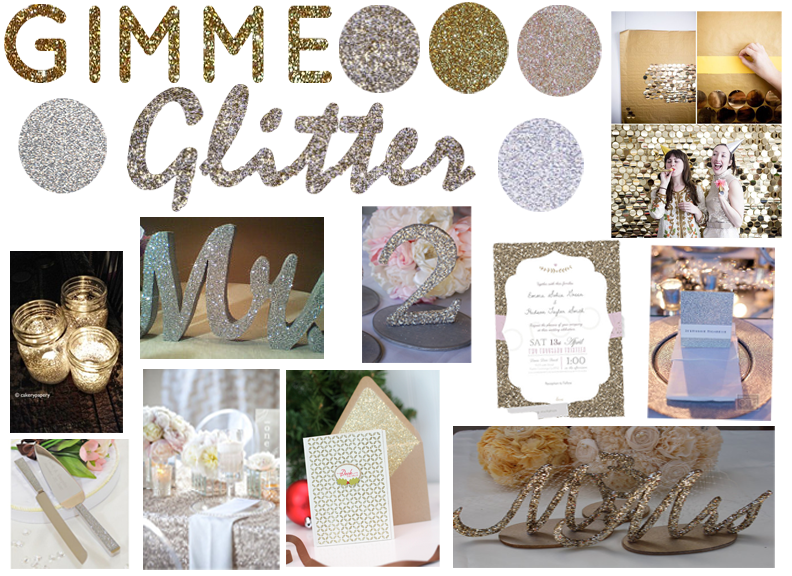 Without a doubt I want my glitter! I need my glitter! Why aren't people getting glitter? I mean when I look on Pinterest, glitter is included in so many peoples wedding, that when I say glitter they look at me like I'm crazy :( GIMME GLITTER!